Our showrooms highlight a wide selection of Windows and Doors and display them in a setting that lets you see them as they will be in your home. Touch them, feel them, open and close them, even slam them if you want! You’ll know the quality of what you’re buying. Our millwork specialists are experts who are ready to guide you with measuring your project as well as help with delivery and installation. 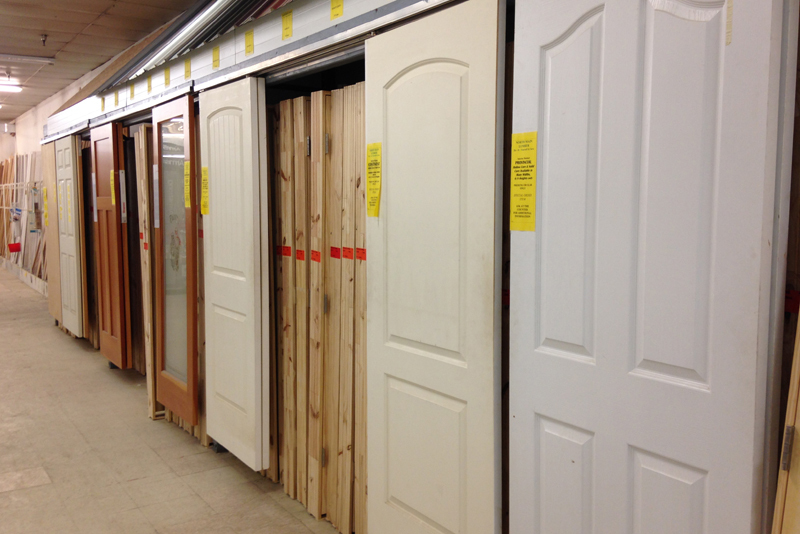 We also have our own CUSTOM DOOR MANUFACTURING SHOP in Waterloo, NY, which means we can customize doors for you and get them to you just when you need them. 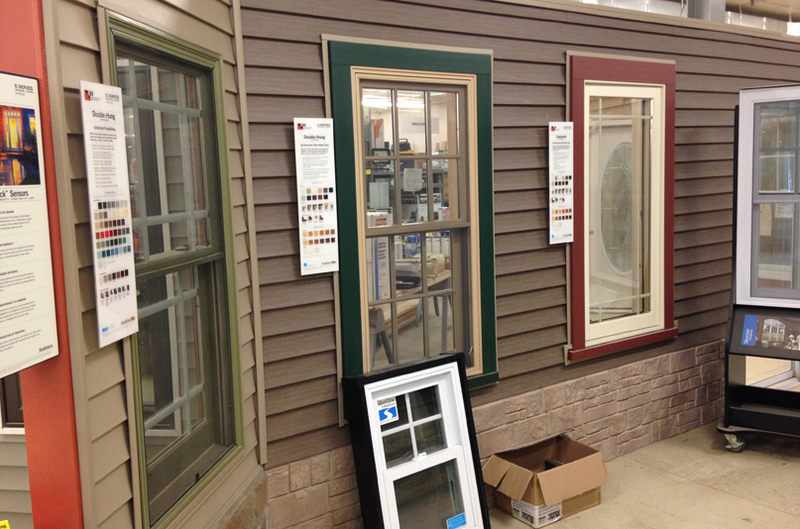 Windows are made of various materials including wood, vinyl, and aluminum, and come in many sizes, shapes, and colors. We purchase from several different manufacturers so we can offer what you need at the price point you need for your project. We stock Silverline new construction vinyl windows and order their custom sized replacement windows on a regular basis. 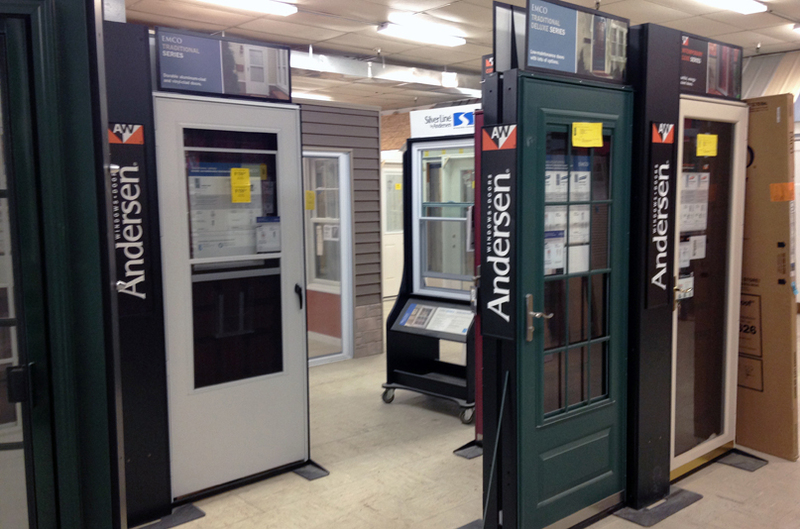 We also offer United vinyl windows and are an Andersen Window, Circle of Excellence dealer; with that distinction, you can count on our knowledgeable, fully‐trained window and door sales professionals to help you choose what's best for you. And as an authorized Andersen repair dealer, rest assured that our factory‐trained professionals are available for any service or repair issues that may arise. Come in today and see what’s in store for you!